Welcome to the easiest and most comprehensive real estate website in northern Virginia. This site is uniquely designed to help you obtain the most from your real estate home search. Regardless of whether you are searching for homes in VA, MD or DC, you will find the most current MLS listings right here ... all day, every day. 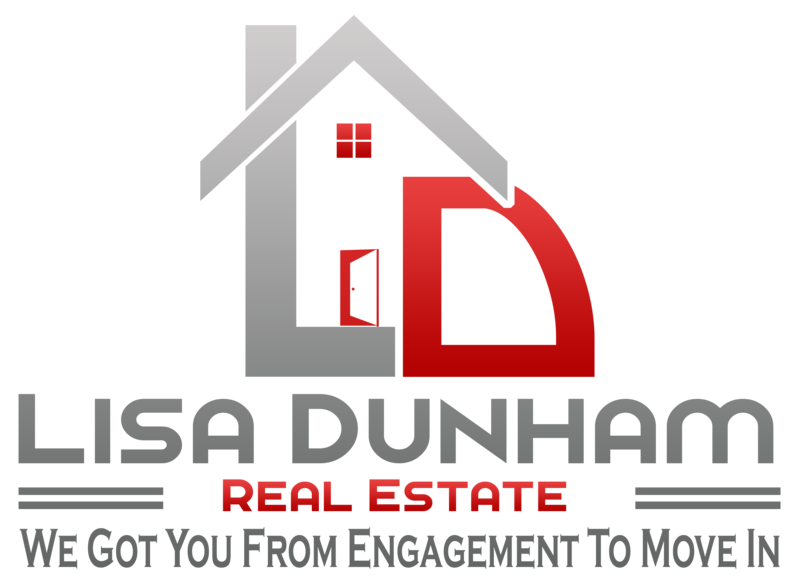 If you have any questions while browsing the site or if I can enhance your real estate experience in any way, I invite you to contact me. I am here to help you in any way possible. 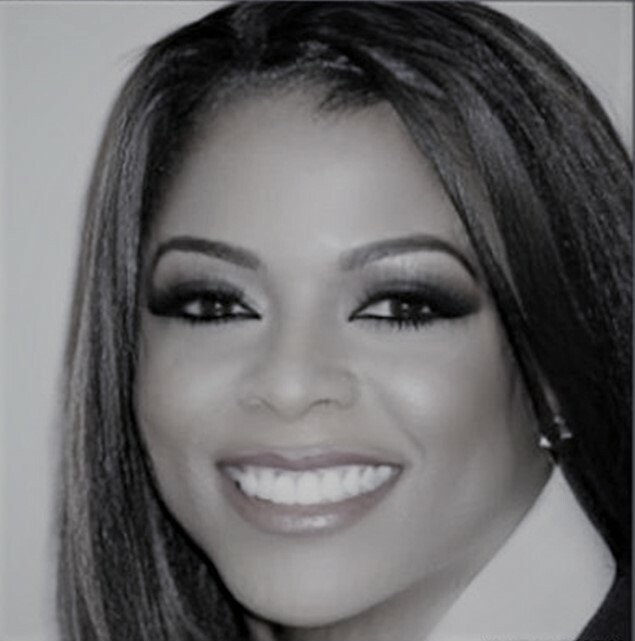 Thus, I welcome your questions, thoughts and opinions any time and am fully aware that the success of my business begins and ends with you. Alexandria is one of the most popular cities in northern Virginia. Located approximately 15 minutes south of the nation's capital, Alexandria is known for its range of elegance and sophistication in the style and design of many of its housing communities. The city is one of northern Virginia's prime real estate locations offering a unique blend of historic and modern homes alike. 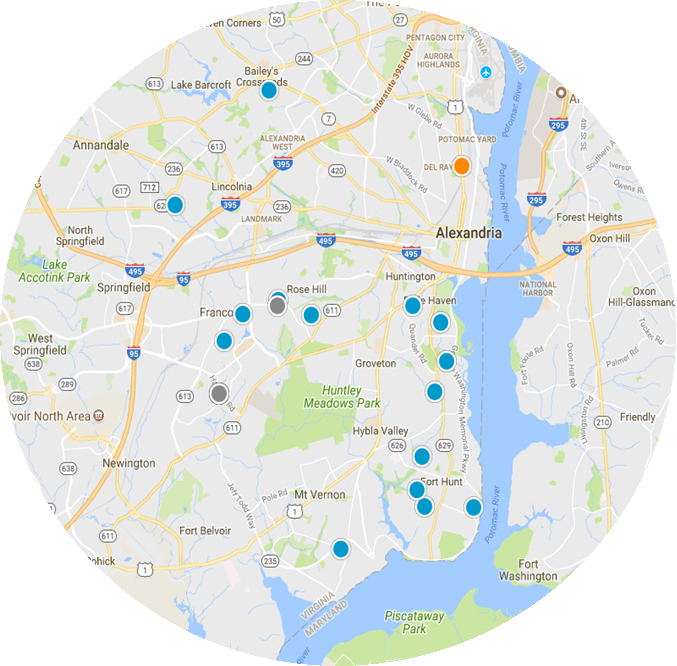 Alexandria's housing communities include everything from efficiency units and elaborate condominiums to multi-level town homes, single family homes and mansions nestled along the Potomac River. If you are thinking of buying your next home in Alexandria, begin your home search here. 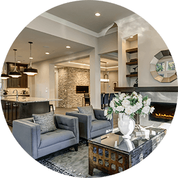 We showcase the best available homes for sale in and around the Alexandria area, making us your single source for real estate sales and services in northern Virginia. Looking for a home in Alexandria? 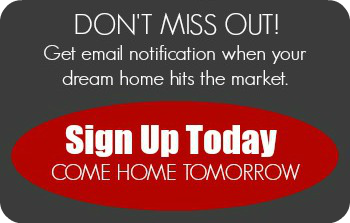 Get instant access to homes for sale in Alexandria, Kingstowne, Lorton, Woodbridge and surrounding areas. 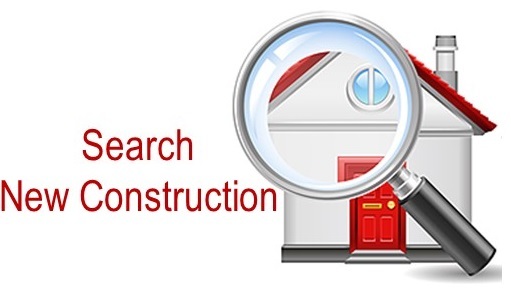 Use my advanced home search tool to search available homes anywhere in northern VA, MD and DC. 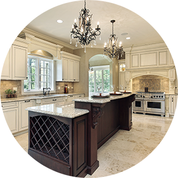 With this website, I strive to make your home search simple, easy and convenient. 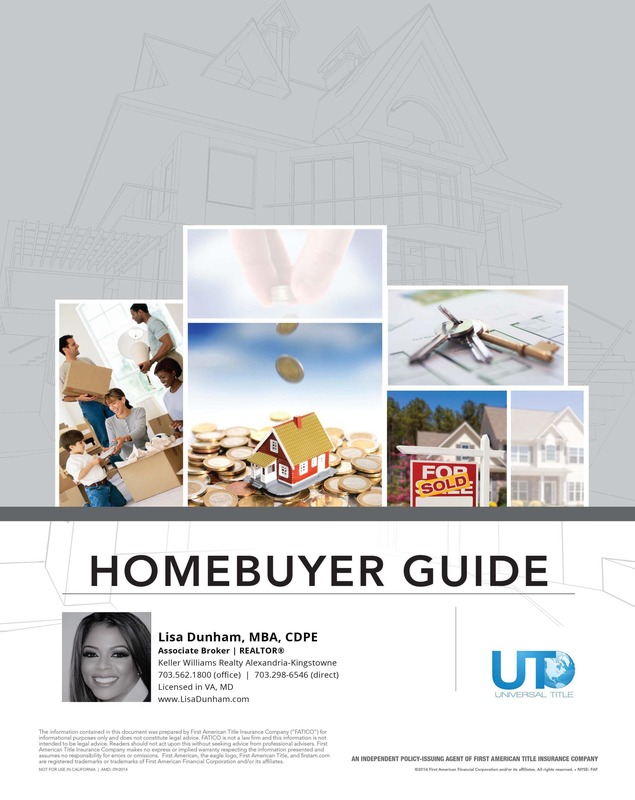 If you are looking for homes within a specific radius not found here, message me and I will be happy to provide you with a list of homes matching your desired criteria. All you have to do is ask! 3-level brick row house with nice set backs. Fixer upper in sought after location with easy access to Crystal City, DC. On street parking. 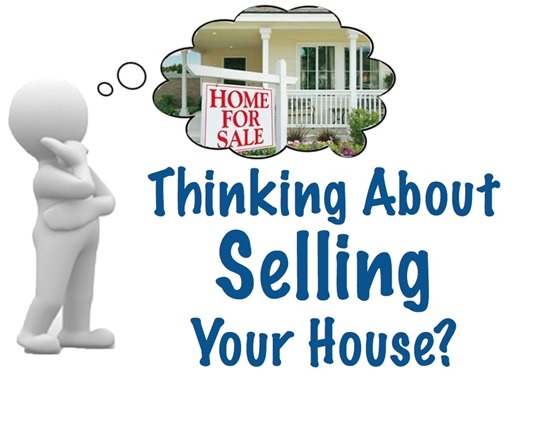 Buying a home in northern VA, MD, or DC?